Capital Supply carries a huge selection of ballasts from several different manufacturers. 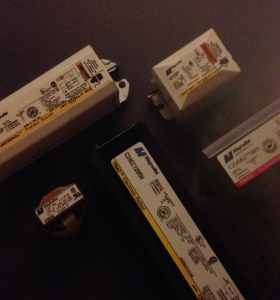 These ballasts are available for a variety of applications with lamps, voltages, mounting configurations, and performance characteristics. Capital Supply of Columbia Inc.